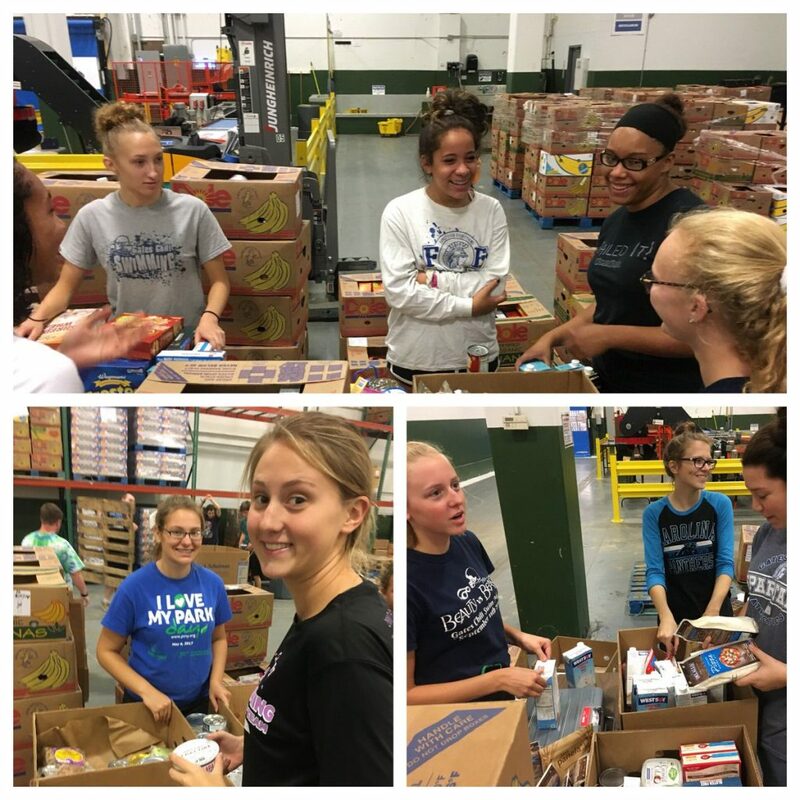 we had 10 swimmers and I (coach) volunteer at FoodLink on Tuesday Sept 28 from 9am -12pm. We were “quality inspectors”. Basically we checked donated food for damages or opened/exposed foods, then sorted them out to different type of categories.